Most of us get confused while putting our hard earned money for productive investments. There are multiple reasons which make it difficult to choose & manage investments for various objectives like wealth creation, tax planning etc. Complexity of products related to equity investments & lengthy processes for debt instruments like Fixed Deposits, PPFs etc. often stop individuals from investing regularly. At RupeeCircle, we have been trying to continuously refine our P2P investment product to make it simple for investors while ensuring smooth processes & higher returns. Over the last six months we have been able to register 5000+ customers, get seed fund from Mahindra Finance and join the Oracle Global Startup ecosystem. 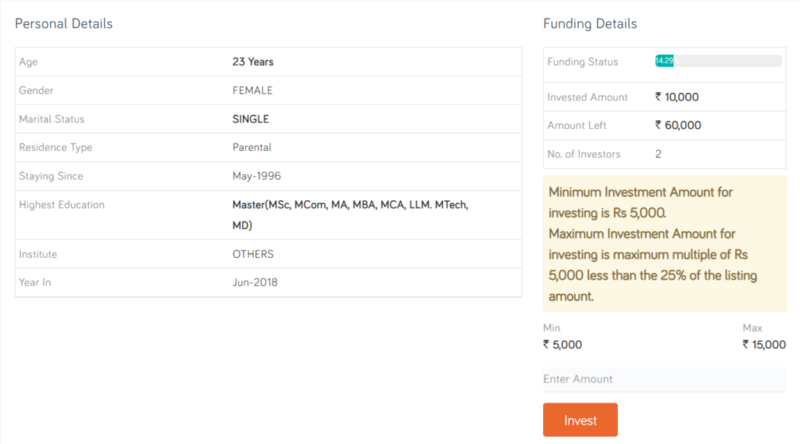 With our aspiration to provide an easy alternate investment option to Indian masses we have created a 5 step easy to understand process for your investments. To invest, the first step is to create a RupeeCircle Investor Account. You need to register by providing basic personal and financial information to fulfill KYC norms as per RBI guidelines, and need to submit required documents (PAN card, Address Proof, Bank Details) to create a RupeeCircle investor account. 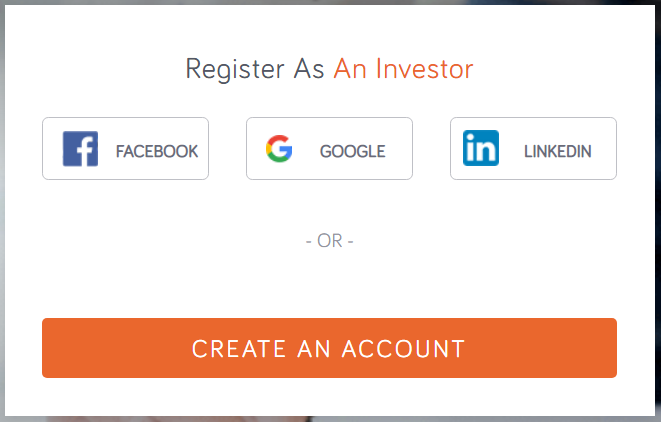 Login page view when you sign up as an Investors. 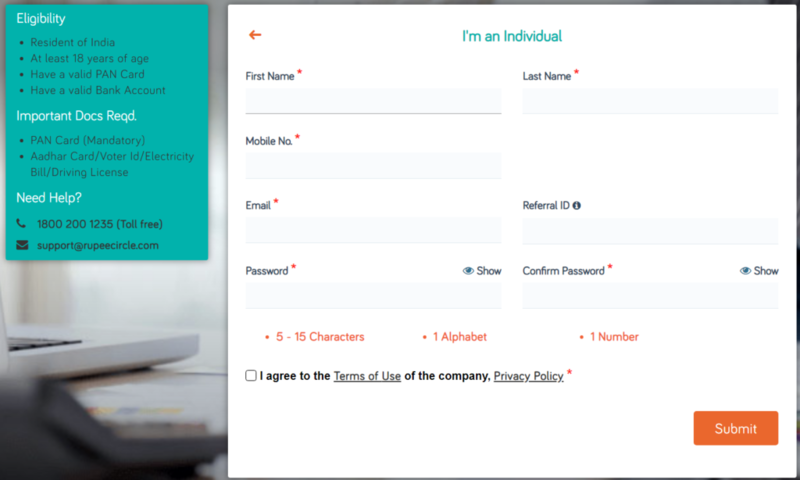 Login page view when you sign up as a borrowers. Our in-house risk assessment team will verify the information provided and activate the account. Upon account activation, you can start investing on our platform. You can review various listed loans on the RupeeCircle Marketplace. Each loan listed is approved after strict underwriting, selection process and field verification of the borrower by our in-house risk assessment team. Our proprietary Credit Score Model assigns a Risk Grade (A to F) for the borrower and Interest Rate for the loan to make your investment decisions simple. You can choose which loan to invest as per Borrower Risk Grade, Interest Rate, Loan Amount, Purpose or Tenure of the Loan. 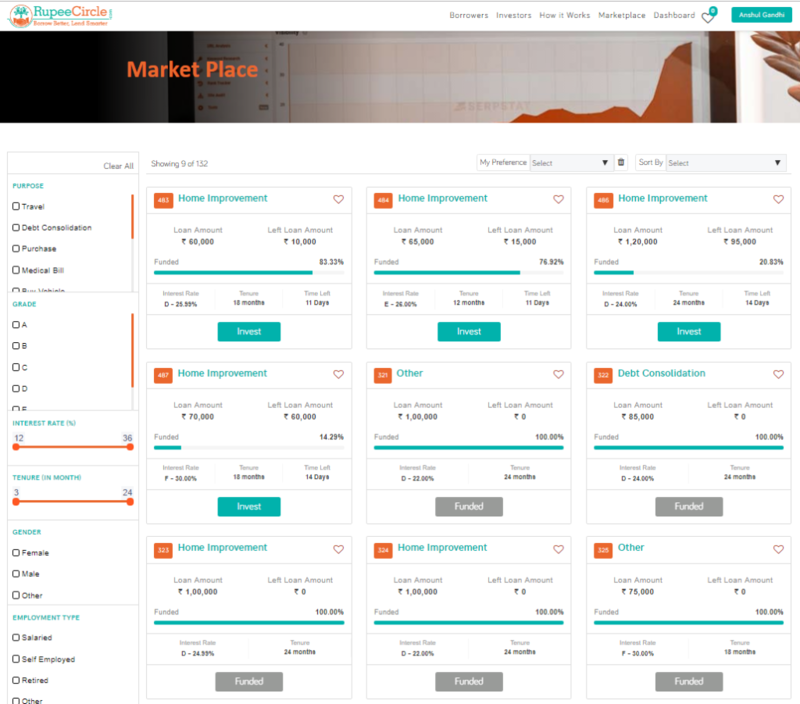 You can fund selected loan listings on the marketplace and start building your portfolio in-line with personal financial goals and risk appetite. You can invest as little as Rs.5000/-and can commit funds to single or multiple loans to diversify risk. Diversify Risk – We advise investors to split the investment amount across multiple borrowers to reduce credit risk. 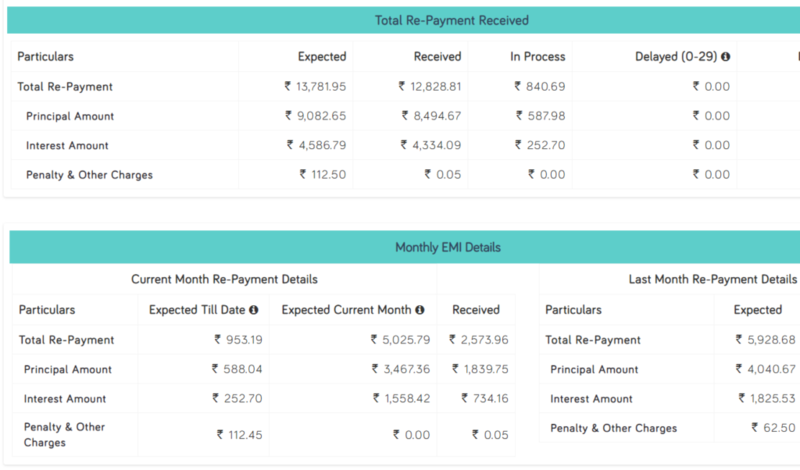 Max Amount – You can fund a maximum amount of 20% of the loan amount or Rs 50000/- (whichever is lower). The total amount invested cannot exceed Rs 10 lakh at any given time across all NBFC-P2P platforms. Once a commitment has been made, you will have access to further documents as uploaded by the borrower. RupeeCircle will conduct physical verification of the borrower’s home and workplace through a reputed agency to avoid fraudulent and dubious practices. This verification is carried out before listing the borrower’s loan in Marketplace. 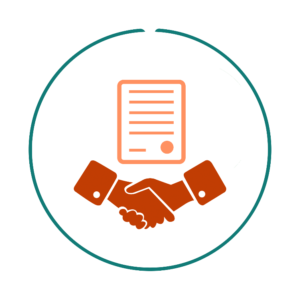 Upon successful verification,borrower and investors are required to sign a loan agreement which is a legally binding document enforceable in the court of law. Once the loan has been funded and loan terms accepted by the borrower, you are obliged to transfer the share of funds committed for the loan from your bank account to RupeeCircle’s Escrow Account. Total loan amount once collected will be disbursed to borrower’s bank account within two working days. Post-Dated cheques are collected from borrowers towards security and repayment of the EMI. You can transfer funds through NEFT and RTGS. You also have the option to pre-fund the Nodal Escrow account to ensure fast and hassle-free disbursal to selected borrowers. You can opt for automated monthly returns collected from Borrower’s Bank Account via auto debit to Investor’s Escrow Account, providing the golden opportunity to reinvest additional earnings again to achieve benefits of compounding. Loan Pre-payment – A borrower may also choose to prepay their loan amount in full before the end of the tenure. To protect lender’s interest, Pre-closure of loan can be done only after three months from the disbursal of the loan. Option to Re-invest – An investor has the option to re-invest their returns in other listed loans to grow their portfolio or transfer the amount to their bank account.